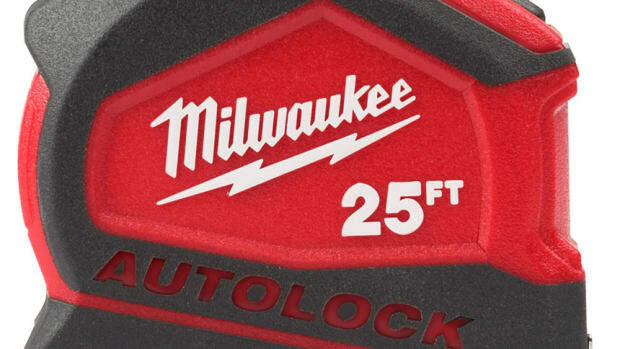 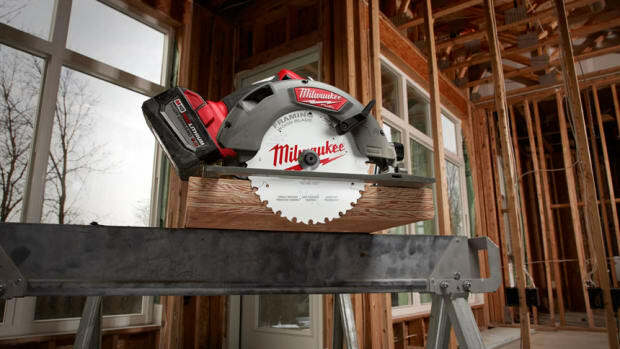 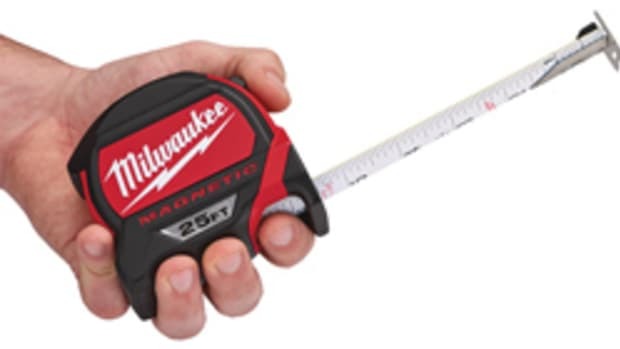 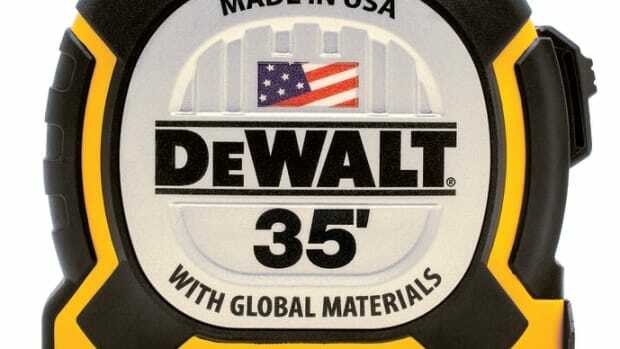 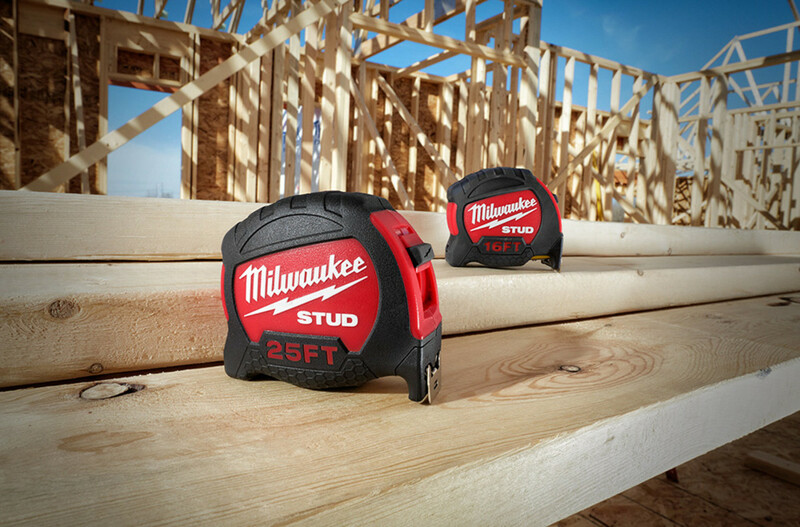 “Tape measure blades tear on the jobsite for various reasons including fast retraction, whipping, jobsite contaminants, and more,” Brandon Miller, Milwaukee’s director of product marketing, said in a statement. 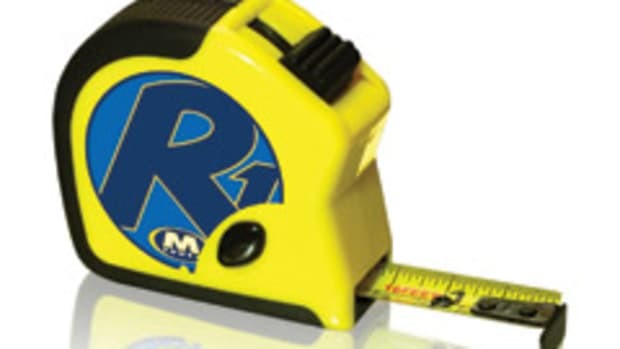 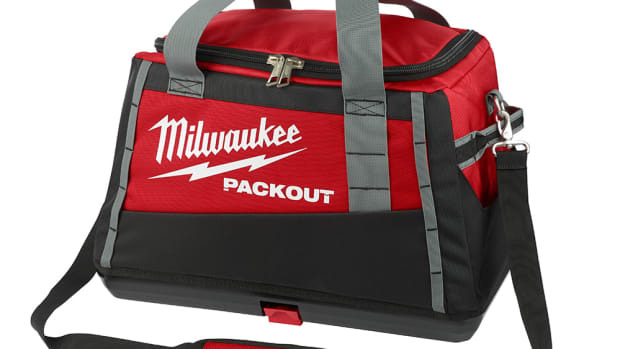 The 16’ model sells for $19.99. 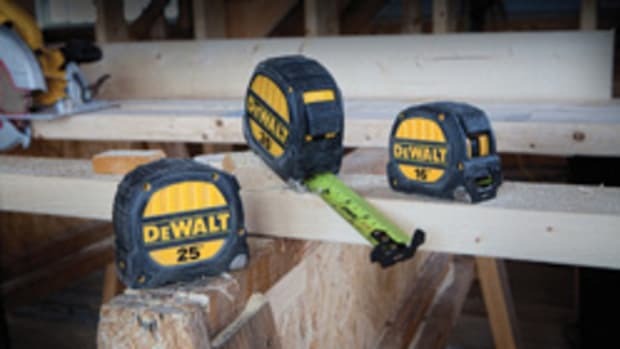 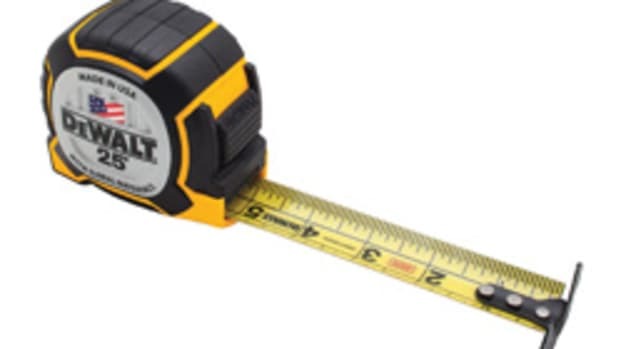 DeWalt introduces the 35’ XP tape measure featuring a tougher case, blade coating and hook connection, according to the company.